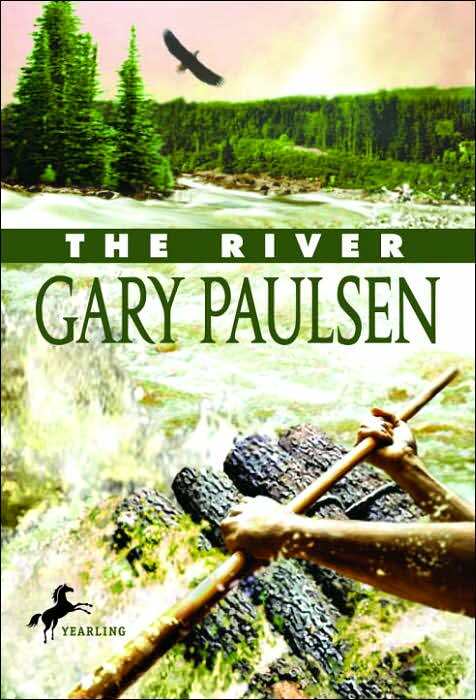 IN THE BOOK “ THE RIVER” BRIAN ROBESON HAS COME BACK FROM BEING STRANDED IN THE CANADIAN WILDERNESS. HE HAS GONE BACK WITH AN FBI PSYCHOLOGIST. THE PSYCHOLOGIST IS LOOKING TO LEARN HOW BRIAN WAS ABLE TO SURVIVE THE ORDEAL PHYSICALLY AND EMOTIONALLY. IN THE BEGINNING OF THE BOOK THE FBI PSYCHOLOGIST IS STRUCK BY LIGHTENING. NOW HE IS INJURED AND BRIAN MUST GET BOTH OF THEM BACK TO SAFETY. a. IN THE RIVER HOW HAS BRIAN CHANGED AS A PERSON SINCE HIS FIRST ORDEAL IN THE WILDERNESS? c. WHAT TRAITS DO YOU THINK BRIAN HAS THAT MAKE IT POSSIBLE FOR HIM TO SURVIVE AND NOW LEAD? d. LIST SOME OF THE THINGS BRIAN LEARNED THE FIRST TIME AROUND, HOW HAS HE INTERNALIZED THESE EXPERIENCES? WRITE A SHORT PIECE ON HOW YOU THINK BRIAN HAS CHANGED AND WHAT TRAITS HE NOW POSSESSES THAT MAKE SURVIVAL IN THE WILDERNESS POSSIBLE . At the beginning of the story Brian was trying to cope with the stress and sadness of his parent’s divorce. Now at the end of the book, after having surivived various animal attacks, tornadoes, exposure to the elements, hunger and many other hardships, how has he changed? Is he smarter, braver? Does he see himself and the world differently? If so how? Does he see his parent’s divorce in a new light? What has Brian learned about himself and the hardships of life? 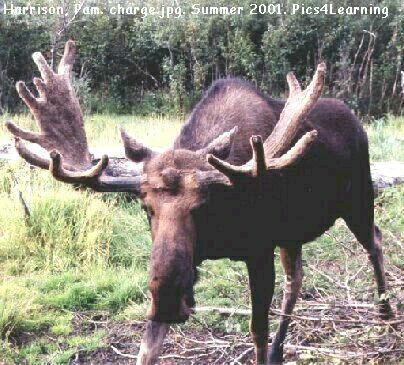 Each year in Alaska more people are injured by moose than by bears. In the past ten years two people have died from moose attacks in the Anchorage area. Each year there are at least 5-1O moose-related injuries in the Anchorage area alone, with many reports of charging moose in neighborhoods or on ski trails. What are Brian’s thought about the snapping turtle and her eggs? In the book Hatchet, Brian uses fire to survive life in the Canadian Wilderness. How does Brian Use fire? How does he make fire? 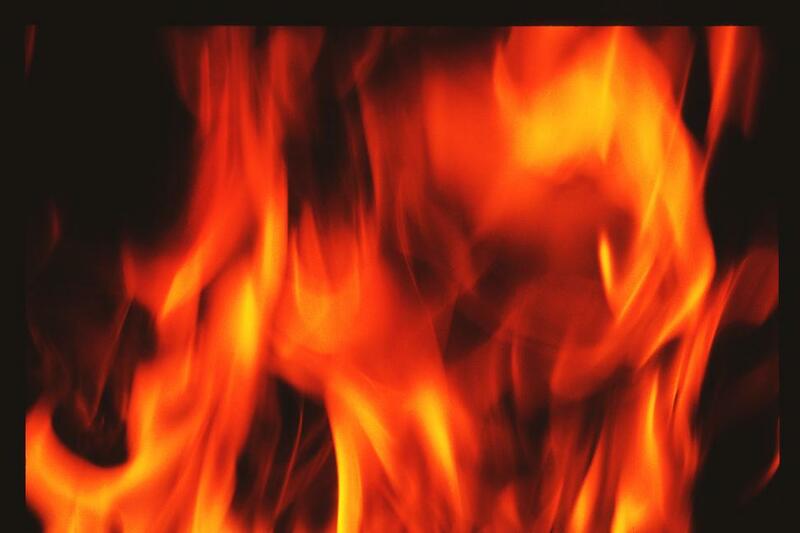 Why is fire necessary to survival in the wilderness? In Hatchet Brian meets a black bear when he is looking for food. Tell me what you know about black bears? Click on the picture to read about black bears. Above is a picture of the food pyramid. It gives suggested requirement of what to eat to maintain a helathy body. In the book Hatchet Brian finds himself in the wilderness with no source of food and (clean) water. In order to survive he must find sources of food he can eat, clean water to drink and warmth to maintain his body temperature. Without enough calories the body begins to break down burning stored fat and eventually vital tissue and organs. What would you do to find food in the wilderness? How would you know what to eat (what plants are safe? what plants are poisonous?). How would you make sure the water was clean and would not make you sick? Here is a link to a calculator that will tell you how many calories you need to maintain your body weight. Click on the picture to figure at how many calories a day it takes to maintain your present weight. In the novel Hatchet the young boy Brian is traveling to Canada to see his father on a Cessna 406 plane. The pilot has a heart attack and dies. Brian is not sure what to do to help the pilot when he has the heart attack. Have you ever seen anyone suffer an attack that required medical attention? What did you do? What would you do now to help someone who had an attack or lost consciousness? 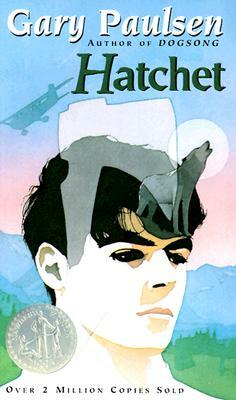 Mr. Mac’s class is reading the novel Hatchet by Gary Paulsen. In this novel Brian Robeson learns how to survive in the Canadian wilderness. Write a summary of what you have read so far. Click on the word summary above for a link to a definition of what a summary is. Click on the comment button to write your summary.